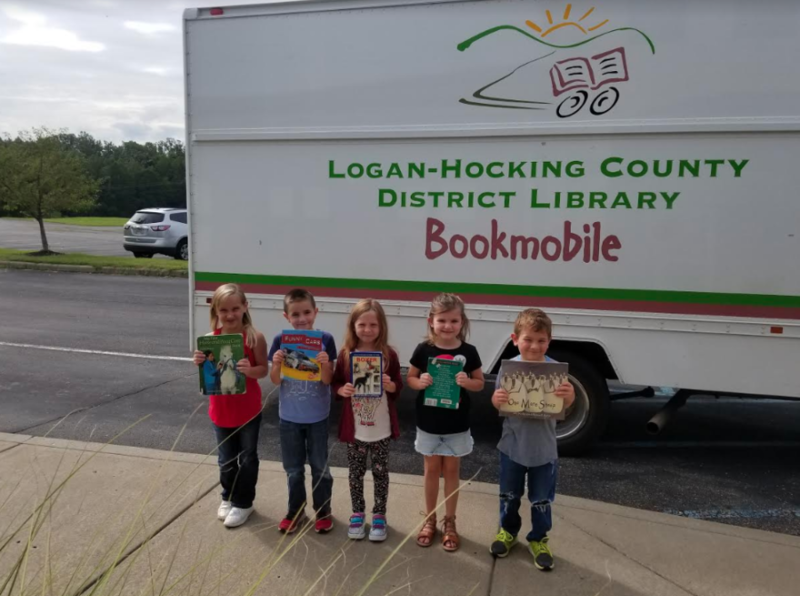 The Logan-Hocking County District Library is again partnering with Hocking Hills Elementary to provide students with the "Bookmobile". 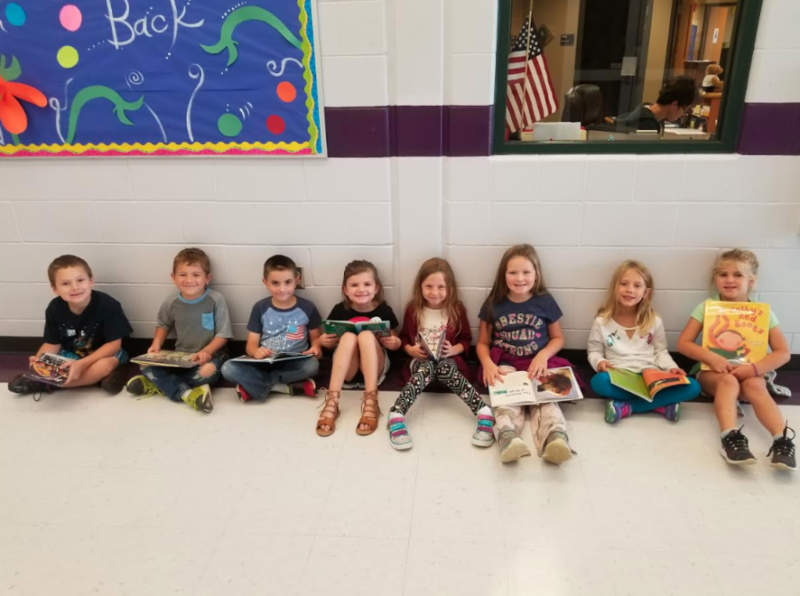 The bookmobile comes monthly and allows our students to check out books to read. We would like to thank them for their support with helping us develop engaged readers!